troubled with job or financial circumstances. 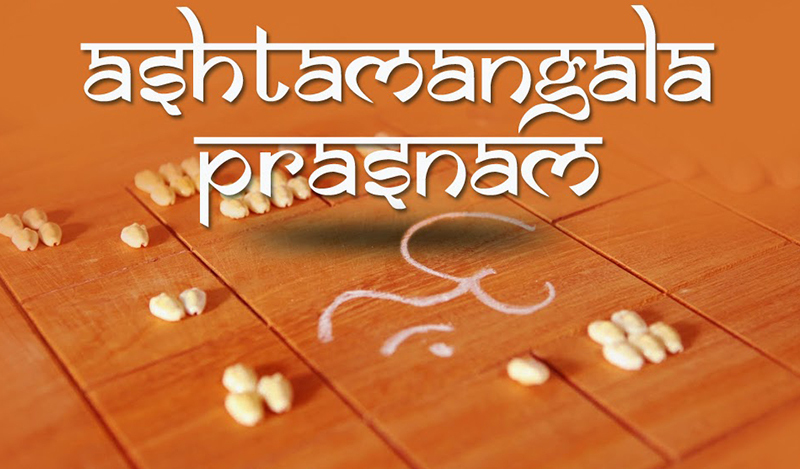 In such cases Prasnam and pariharams are the best solution to your need. Our team of astrology experts works towards providing you with better solution to problems hovering in your life.